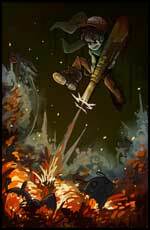 Indie Games Fan Art Series: Today – Castle Crashers! 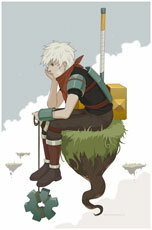 After the Kid from Bastion last week it is time for another outstanding fan art about one of the great indie games we saw in the last years! 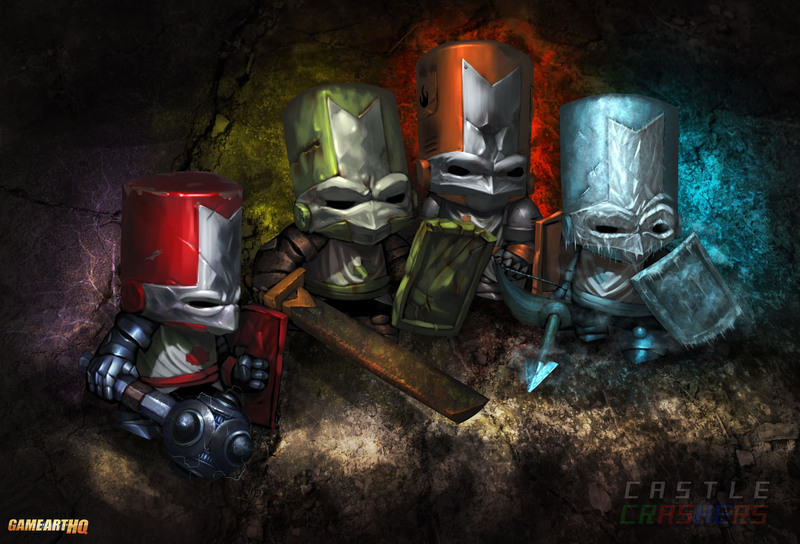 This time, Behemot’s Castle Crashers, a beat’em up for up to 4 players at the same time and a very cartoon like colorful look got a well deserved tribute in the form of this illustration which features the four starting characters, the Knights who want to save the Kingdom in Castle Crashers. They were drawn here by the Mexican Artist Eduardo Domínguez S. who created this take on the Knights in around 10 hours and used this fan art as a color exercise for the Digital Color class at the University of Monterrey Campus TEC.